In this video we will teach you how to add a user profile image along with the built-in authentication provided by Laravel. You can checkout the repo here: https://github.com/thedevdojo/laravel-user-image. 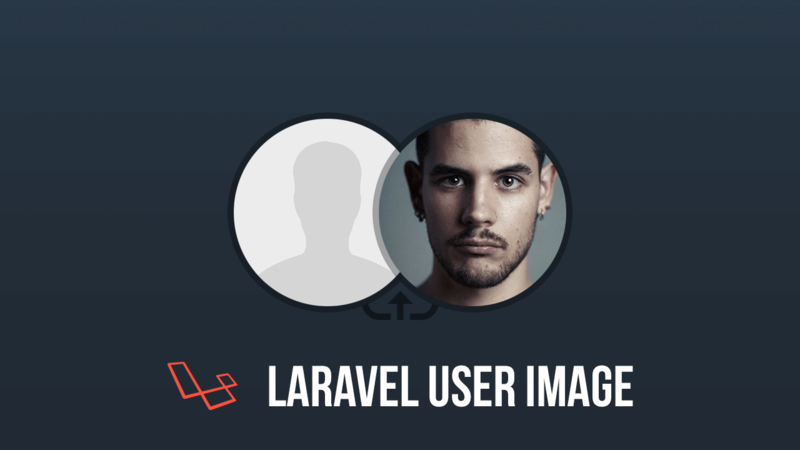 Below are the steps we used to add the profile image to our laravel app. You will need to have a new laravel app up and ready to go, then follow these steps. Hope you found this video helpful!